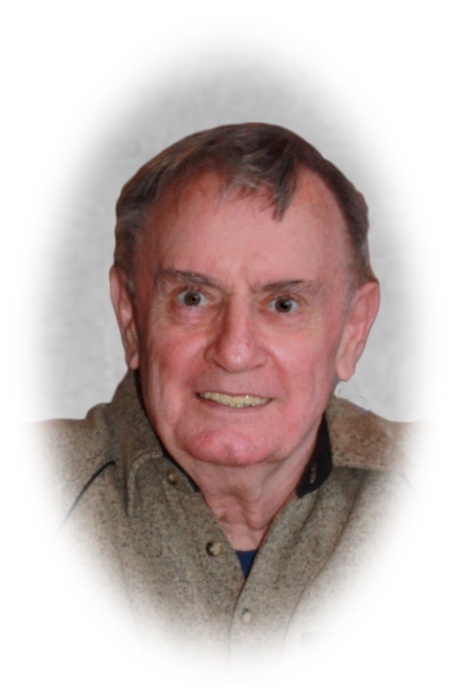 Lester William Sedlak, 82, of Sandusky passed away unexpectedly Tuesday, April 2, 2019 at his residence. He was born February 25, 1937 in Bedford, Ohio and was a graduate of Bedford High School. 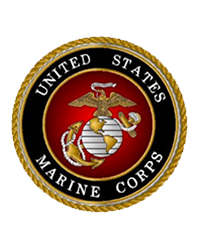 Lester was a U.S. Marine Corp. veteran and a supervisor at the Cleveland Tank Plant before being employed by the former New Departure-Hyatt Division of General Motors prior to his retirement. He enjoyed golf, bowling, fishing, bird watching and visiting national parks. He is survived by his daughter, Melissa (Jason) Tillinghast of Norwalk; three grandchildren, Shelby, Augustus “Gus”, and Aisley Tillinghast; brother, Paul, and sister, Billie. He was preceded in death by his parents; twin brother, David; and brother, David Junkin. Graveside services will be held at 11:00am on Friday, April 12, 2019 in the Ohio Western Reserve National Cemetery, Seville, Ohio. Pfeil Funeral Home, Sandusky Chapel, 617 Columbus Avenue, Sandusky is assisting the family with arrangements. Memorial contributions may be made to the International Fellowship of Christians and Jews, or by simply taking a neighbor out to dinner as he greatly enjoyed.